Use a PC, Mac, Android, or iOS device! We don’t think you or your clients should have to choose! Just use whatever computer, tablet, or phone you already use every day. Chrome, Firefox, or latest versions of Safari or Edge — runs right in your browser window! No need to spend money on additional hardware. All you need is a computer with an internet connection and a webcam, which is built in to most all laptops today. Video connection will automatically adjust as needed based on your bandwidth so you are constantly seeing the highest quality picture possible. 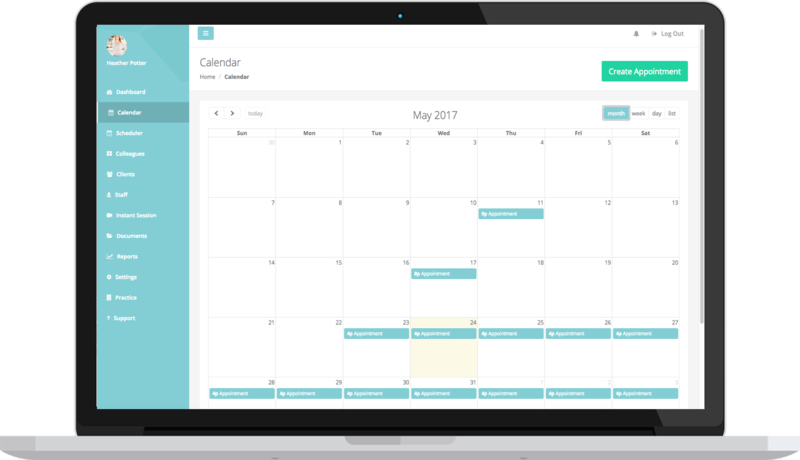 Use the built in, easy-to-use calendar to schedule your client’s appointments or they can request an appointment with you using Client Scheduler! We thought of everything. Everything is branded with providers and clients in mind so you can easily navigate around the system. Your clients can pay online before the session begins and you are notified they’ve paid. You can also submit a payment request and the client can pay you separately in thera-LINK. We provide a BAA (Business Associate Agreement) for every customer so you can keep a copy for your records. Dont worry, we’ve got you covered. Have a session when convenient for you and your clients. We also have support representatives available to help you any time – day or night. PHI is just as important to us as it is to you. 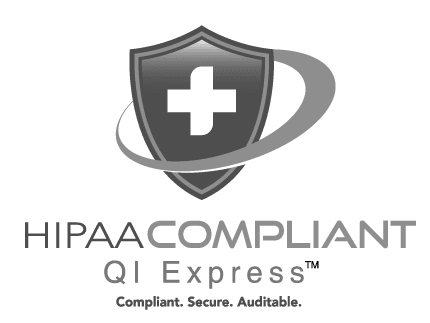 Plain and simple, we comply with all HIPAA laws so you can rest easy when having an online session. Choose the waiting room image and music that suits your business. Your clients wait in your waiting room before you begin the session – just like in your office.